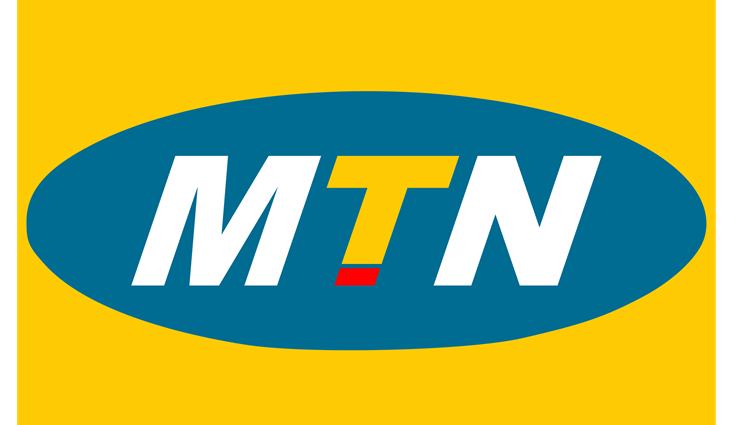 Formulate and actively contribute to the data and corporate voice network strategies, in line with the MTNN set standard. Review and Provide Input to DCN Integration plans for smooth running of Network Operations. Coordinate the Implementation of Voice and Data Network Requirements. Monitor and maintain the performance of the department and ensure key deliverables such as, MTTR, Availability of Data and Voice Network, are met. Guarantee accurate and timely delivery of project as well as Network Health and Security. Review the performance of individual team members and complete appraisals in accordance with the employee performance appraisal procedures and time schedules. Identify training requirements of team members, develop program to address knowledge gaps and to enrich knowledge repository within the department. Interface with IP Systems Planning to review new and existing projects. Professional IT qualification MCSE, CCNP is required.